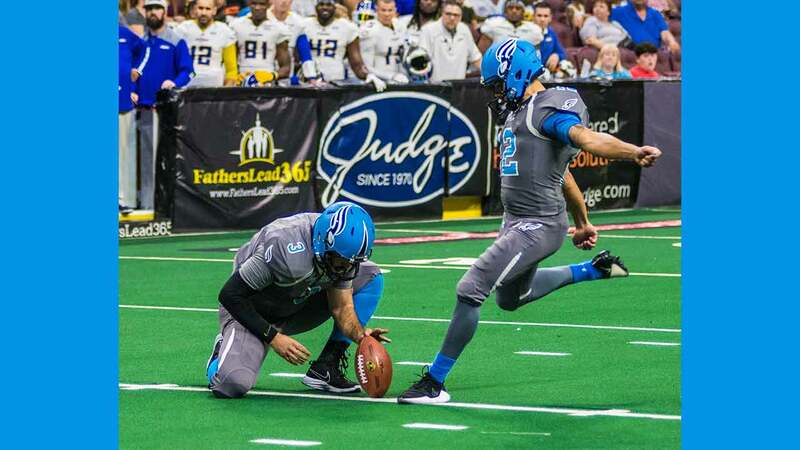 Philadelphia (WPVI) -- Philadelphia Soul kicker Adrian Trevino has been named the Arena Football League's 2017 Kicker of the Year. Trevino made 104 of 114 PATs during the regular season and 9 of 10 so far in the postseason. He also attempted 118 kickoffs, with 35 resulting in touchbacks. This is Trevino's first season with the Soul, and it marks the third year in a row that a Soul kicker has won the award. Trevino and the Soul will defend their Arena League title on Saturday, August 26 at the Wells Fargo Center in Philadelphia. The game will be televised on 6abc at 7pm.